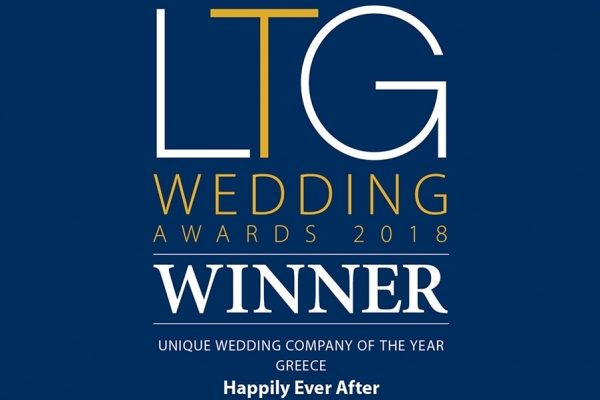 The prestigious Lindos Memories Hotel offers a high end venue for couples who wish to experience a five-star Wedding Reception. 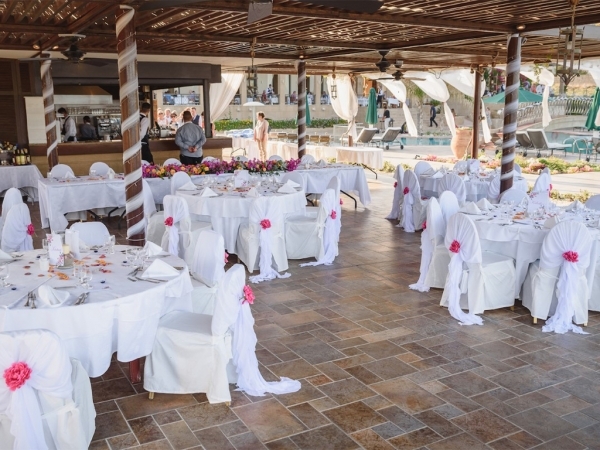 With various Restaurant and Meal options to choose from, the Hotel are able to accommodate the most intimate or the most extravagant Reception and with the style and elegance that you would expect from a luxury Hotel. Couples and guests can also choose to stay at the Hotel before and after the wedding and reception, making the Hotel a convenient choice. 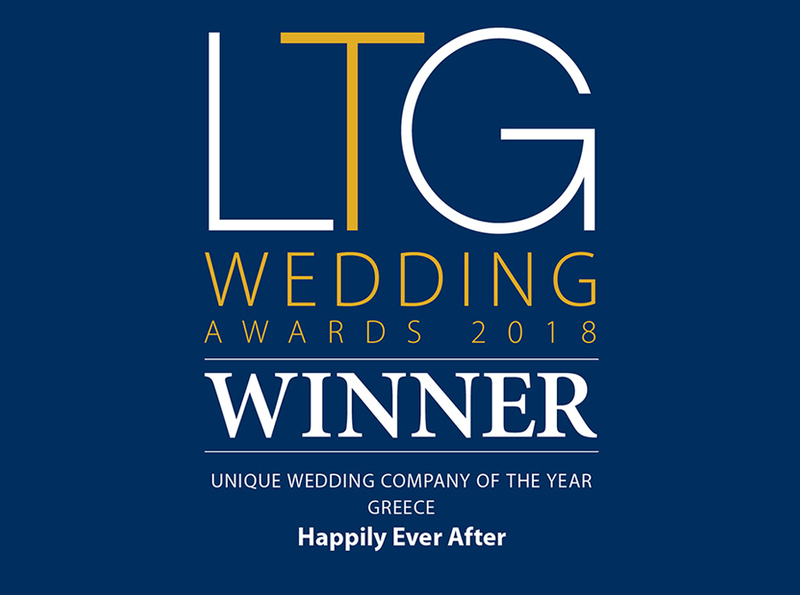 Located in between the resorts of Pefkos and Lindos and overlooking the crystal clear waters of the famous Navarone Bay, Lindos Memories offers the perfect Reception venue to compliment your ceremony. Please note: Children are able to attend Weddings and Receptions at the Hotel, but are not able to stay at the Hotel.